If you’re getting ready to move into your new home, you are probably wondering what furniture you need to invest buy. A bed – Since you spend at least 1/3rd of your day in bed, your bed should be comfortable. Look at investing in a comfortable bed and mattress that is within your price range. A dining table – To enjoy your meals in comfort look at buying a square or round dining table that can be extended if you have more guests. Look for a dining table with a sturdy base with comfortable chairs. 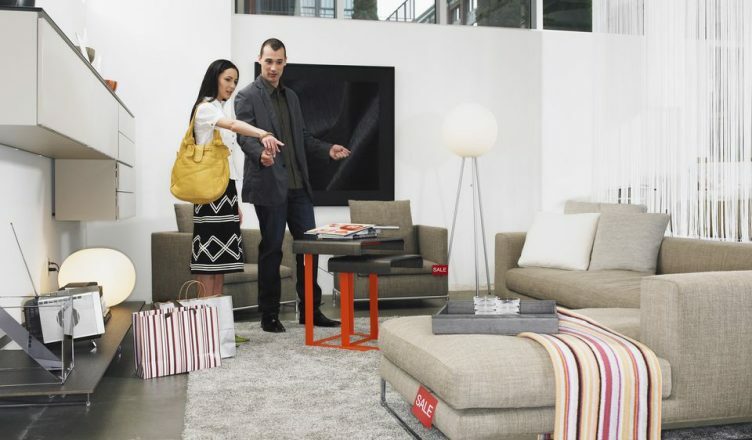 A great sofa – Sofas come in many shapes, styles, and fabrics. Choose a couch has added storage and one that matches your requirements and lifestyle. If you have a large family look at a sofa that is made with fabrics that can be easily cleaned or replaced. Chest of drawers – A chest of drawers can help you store your linen, towels, books and office supplies. Choose one that is classic and versatile and place it in a hallway or a space that does not get too much foot traffic. Side tables and nesting tables – Side tables that are neutral can be placed in your living room or your bedroom. An ottoman – An ottoman is an upholstered stool that is great as a footrest or as a coffee table. Choose one that is made of a sturdy fabric like leather to ensure your ottoman will last longer.